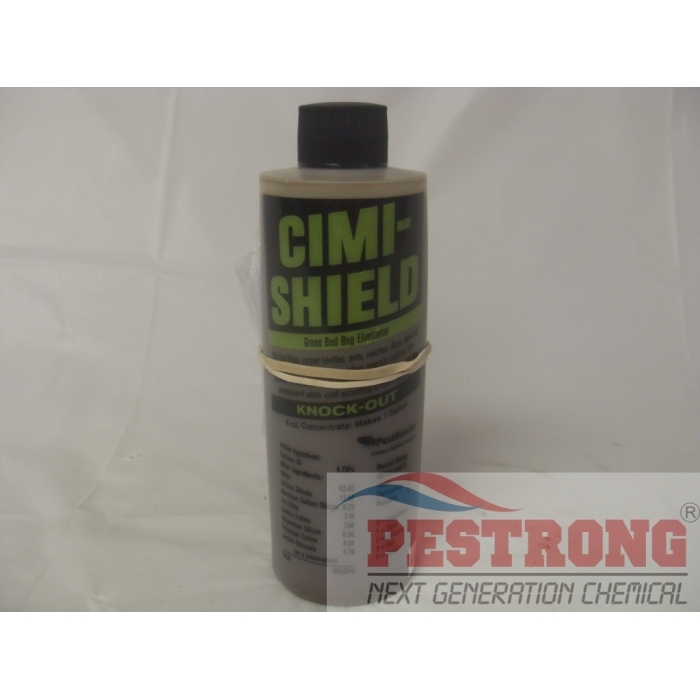 Where to Buy Cimi-Shield Knock-Out, Cimi-Shield Green Bed Bug Eliminator Knock-Out - 6 Oz - $289.95 for Sale with Fast Free Shipping! 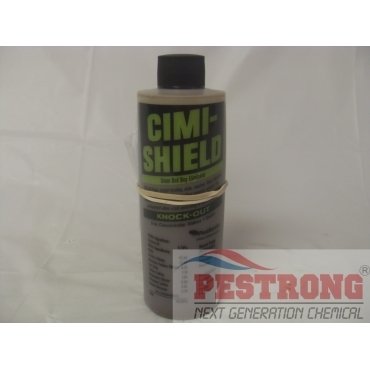 Cimi-Shield Green Bed Bug Eliminator Knock-Out - 6 Oz contains over saturated with the active ingredient for a quick knock down so is to be used for killing active infestations bed bug. Rate : 6 oz per 1 gallons of distilled water per 1,200 ~ 1,500 sq.ft. Must be used in a new, clean sprayer without a filter. 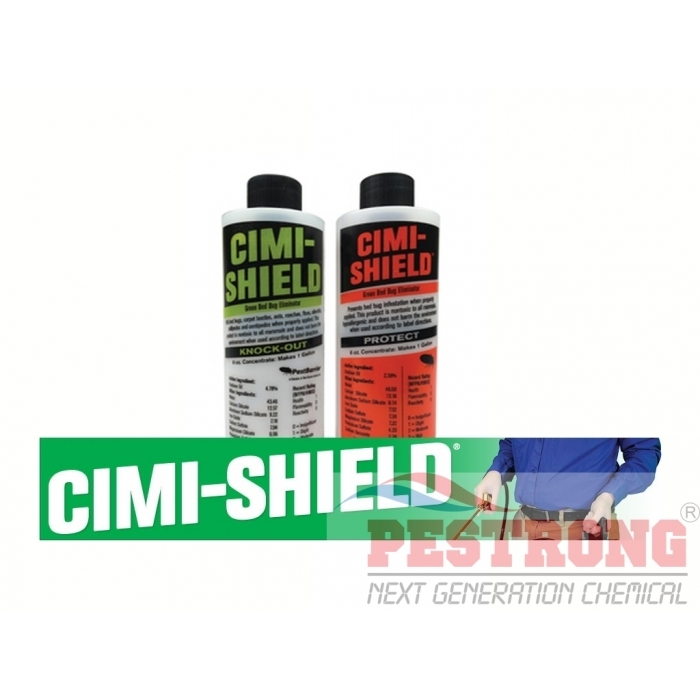 Do not tank mix with other products (Soap & other pesticide residue will damage the product). Do not freeze or exceed 140 degrees F.
I used this product before and had great results. This is now my preferred product for taking down bedbugs. If you want a guaranteed product that kills bed bugs, get this thing! According to the makers, it is fast acting, soybean oil based, and is safe for you and your pets. After using it, I can definitely say all of the above are true. You spray this on your bed, even the sheets. And then sleep on the treated bed. I wasn't sure at first, but the next day, I noticed plenty of dead bed bugs, and no bites on me. I was expecting at least a few bites, but there were none. That really means this stuff works fast. When I sprayed it, it had a faint soy sauce smell to it. So I'm guessing it really is made from soybean oil. It does make your room smell slightly like a cheap asian restaurant, but it clears out easily, and considering how effective it was at killing bed bugs, it really isn't a deal breaker. The price for this might seem like on though. But I assure you, you'll be saving a lot more buying this and using it, instead of calling a pest control "expert" and then buying this after they failed.